Ravello Italy Wedding Anniversary. 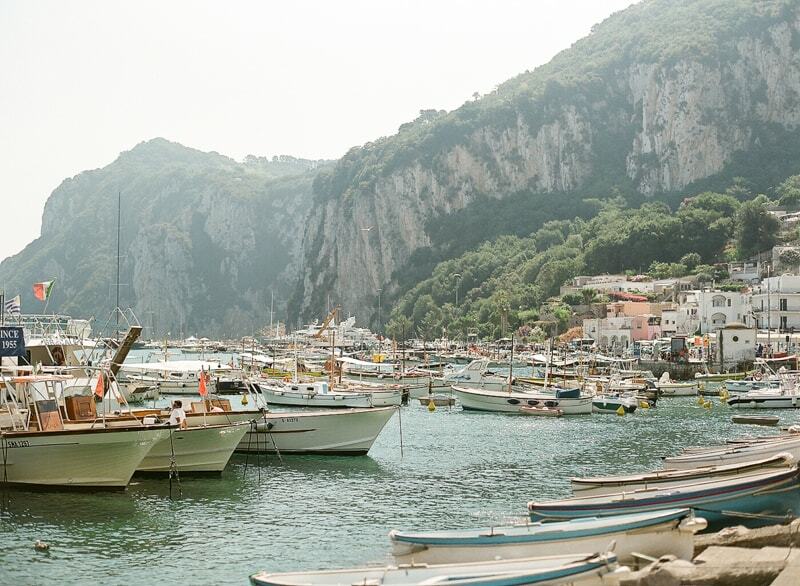 To celebrate their fifth anniversary, Brie and Jordan escaped to Italy’s Amalfi Coast and their anniversary shoot is everything you can imagine. 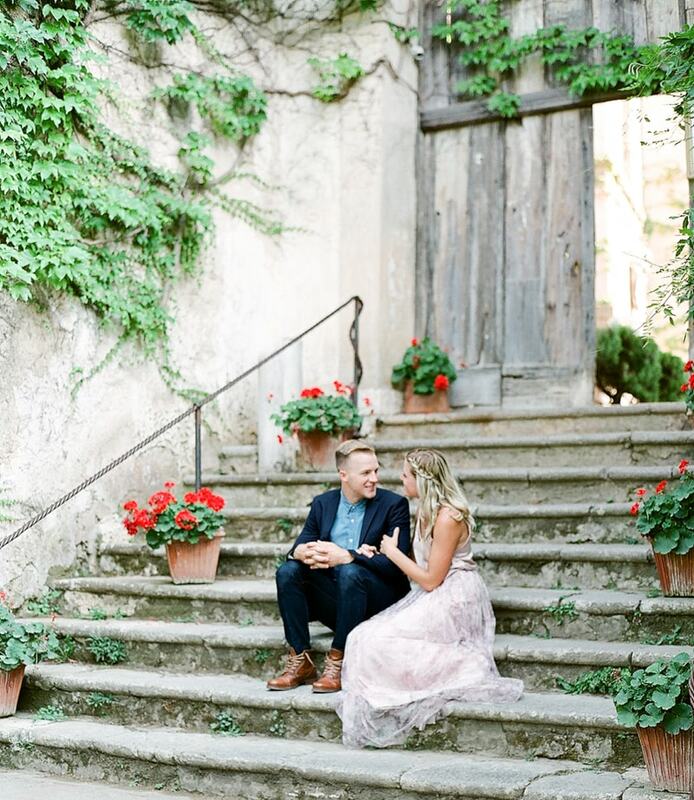 Old world architecture and charm, plunging cliffs and water the color of gemstones, are just some of the Mediterranean's enviable qualities showcased in this bucolic shoot. On a stone-lined street near the Villa Cimbrone, Brie and Jordan first connect under the sun. Brie dons a long floral maxi skirt paired with a blush top, while Jordan looks handsome in dark denim, a chambray shirt, a navy blue jacket and brown boots. Flowers are blooming everywhere in the cliffside gardens, dotting each moment on their journey with specific points of color. The medieval-style architecture is a third personality in this shoot, and the couple's warm and bright demeanors help soften the weathered stone's appearance. Every corner is scenic and captivating. The couple walk hand-in-hand around Ravello before finding themselves on the steps of the Duomo of Ravello. Brie and Jordan stroll over towards the cliff, where impeccable views of the water are plentiful and gripping. The various boats anchored near the shore are just a reminder of the resort town's way of life. Brie and Jordan continue to find some of the most beautiful vantage points to admire including an ivy-covered wall and ancient garden. The shoot is complete with the couple paused under an archway and a view of the sunset sinking behind the cliffs, creating a soft blanket of color atop the charming houses below. It's an incredible experience when you can capture not only your fifth anniversary but the inimitable qualities of a Mediterranean town. 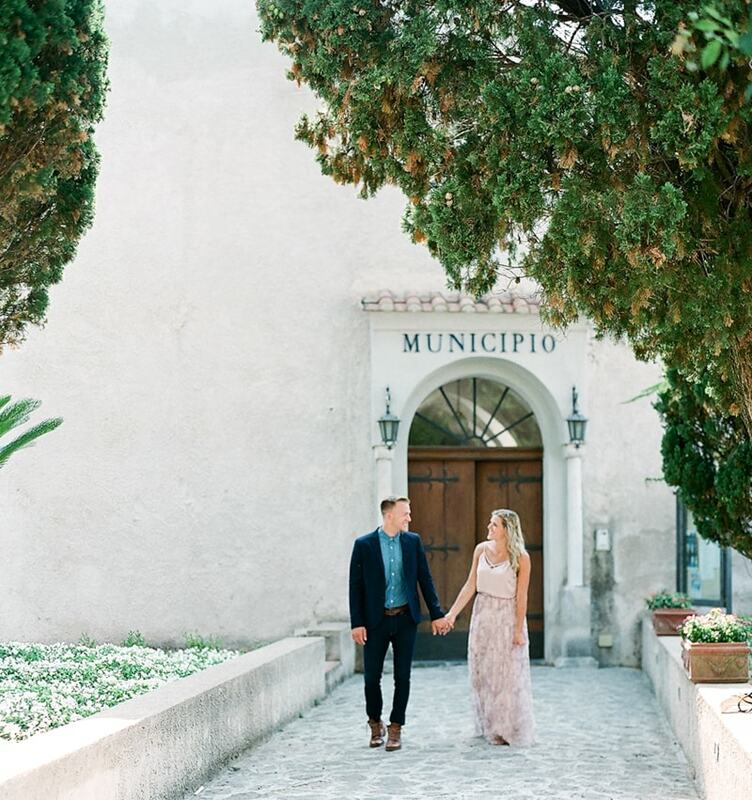 Brie and Jordan capitalized on this amazing opportunity to explore an incredible city like Ravello but do so as they celebrate a special milestone in their marriage. 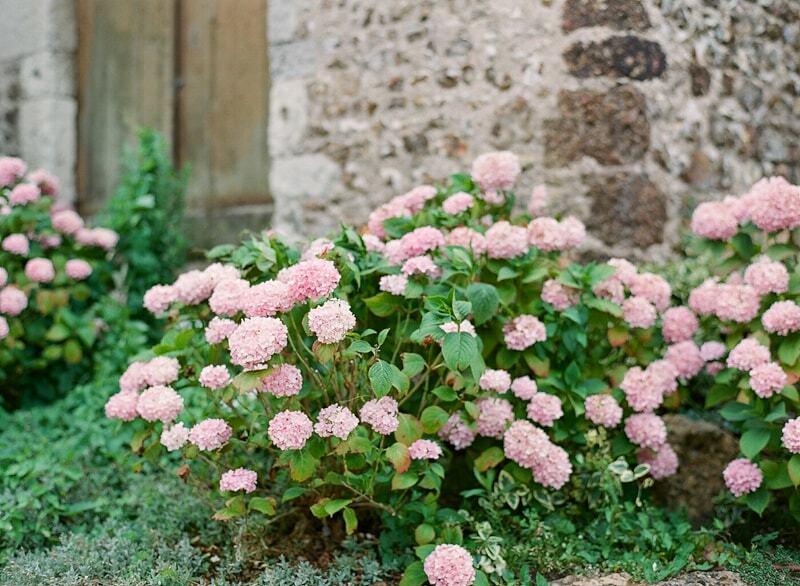 Their love for one another radiates across the lens and the beauty of this Italian gem merely amplified it.